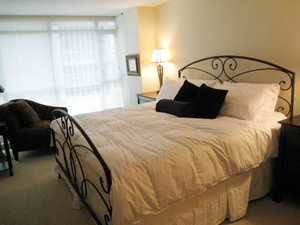 Welcome to your Home Away From Home at City Lifestyle. 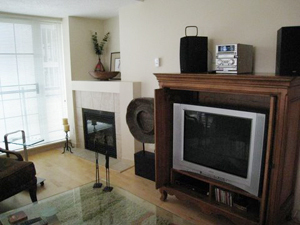 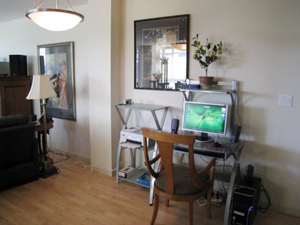 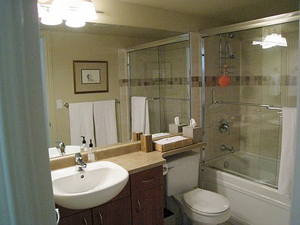 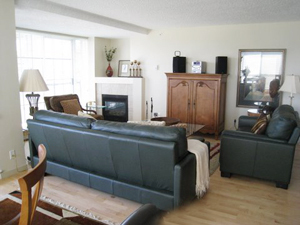 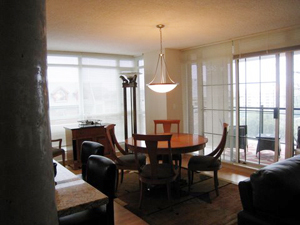 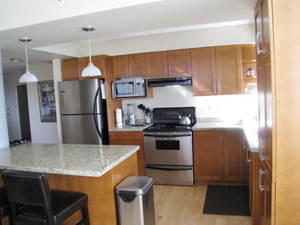 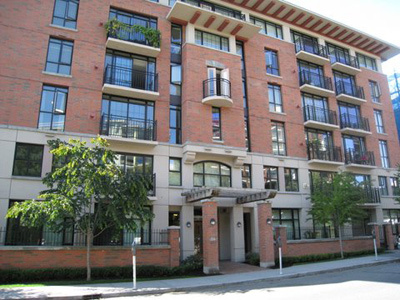 This beautiful and spacious Victoria vacation rental condo offers 1260 sq. 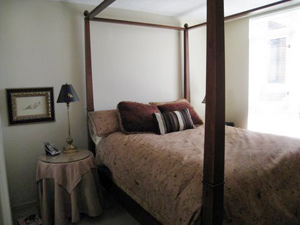 ft. of luxurious living space. 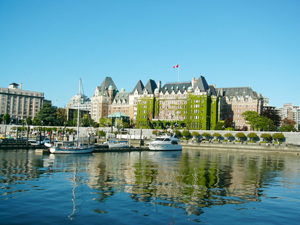 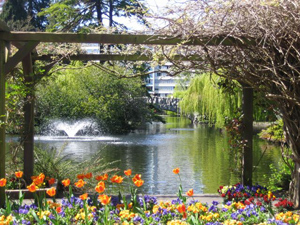 Located only minutes from downtown Victoria, you are within walking distance to the Inner Harbour, Beacon Hill Park, restaurants and all the wonderful attractions the city has to offer. 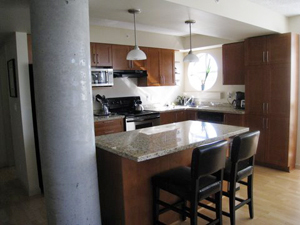 With such a central location, you may not want to go home. 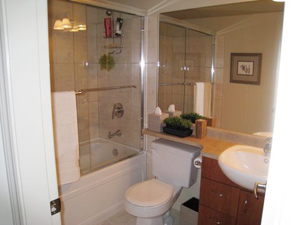 This property is 1260 sq ft.